Speedmonkey: Renault Will Fit Digital Radio As Standard From 2014 - Hurrah! 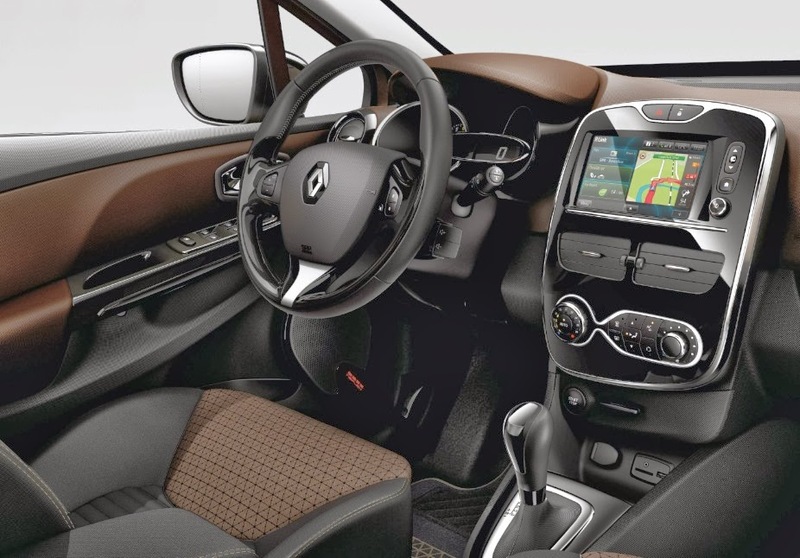 Renault Will Fit Digital Radio As Standard From 2014 - Hurrah! One of the things I constantly bang on about when reviewing new cars is the lack of digital radio, or DAB. I even went so far as to write an open letter to car manufacturers about digital radio, pleading with them to fit DAB as standard. Digital radio offers hundreds of stations instead of just a handful on FM -most of which are run by the boring old BBC. The aforesaid BBC has hosted an industry conference called Go Digital ( I bet some marketing agency charged them thousands of £££ to come up with that name). Several manufacturers have issued press releases to coincide with Go Digital. Volvo said they already fit DAB as standard so ner ner ner ner ner, Ford said they'll be fitting some kind of daft app which you sync via your smartphone (NOT good enough Ford) and Renault has said they'd be fitting DAB as standard across the whole range. Hurrah for Volvo and Renault! And Jaguar Land Rover who also fit DAB as standard. Renault will also offer Connects2 DAB radio to all old models from 2008 for £240. More hurrah! Connects2 wrote a blog about their system for Speedmonkey a while back. We're slowly getting there, but there are hurdles to overcome. I asked Nissan on Twitter if they fitted DAB to their cars. The answer - no. Not even as an option. Nissan is Renault's sister company. Hopefully they'll see the light soon.